3. 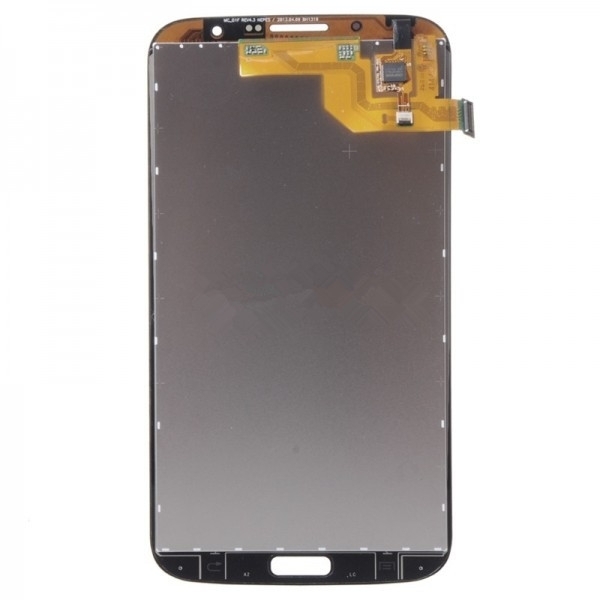 High Quality LCD Screen Digitizer Assembly Replacement Part. 5. 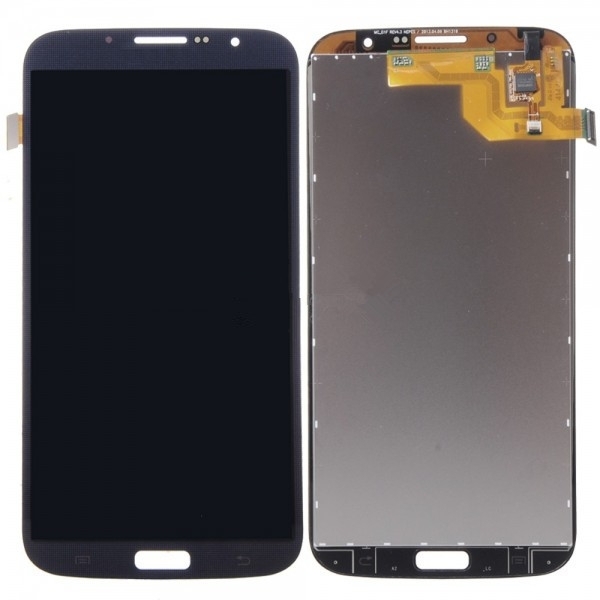 Repair/Replacing old, broken, cracked, LCD Screen Digitizer Assembly. for Samsung Galaxy Mega 6.3 i527 i9200 i9205 L600 R960 M819N.